These food are either seen way too often or have been slowly creeping up on the timelines of your social media platforms. Remember how Krispy Kreme was a food craze in Singapore? We expect more of such coming up, keep your eyes peeled! 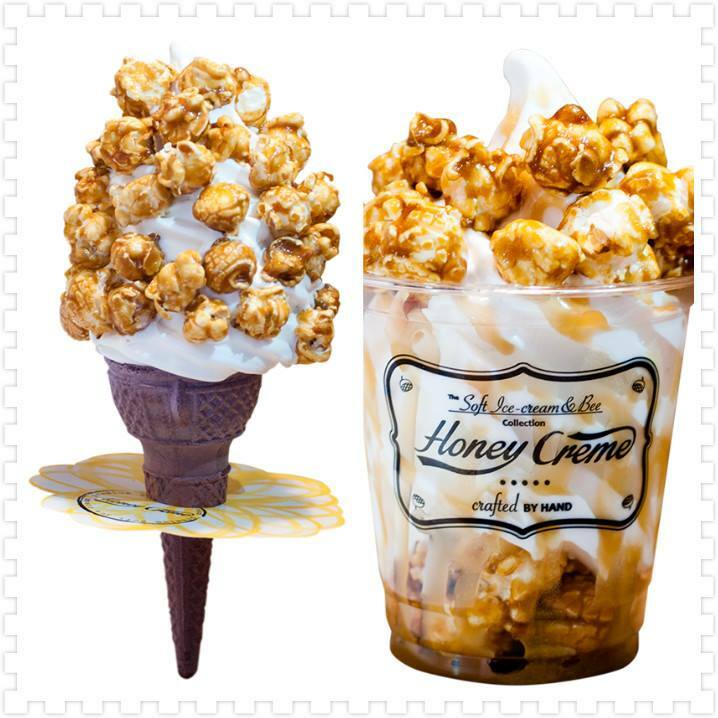 What is it: Korean style honeycomb soft-serve ice cream that originated from Taiwan. 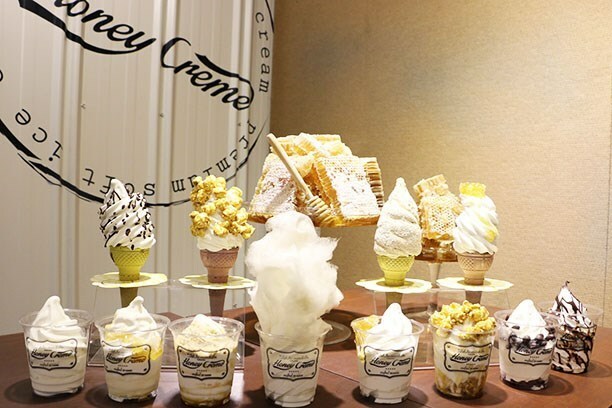 Available toppings include popcorn, honeycomb and cotton candy. 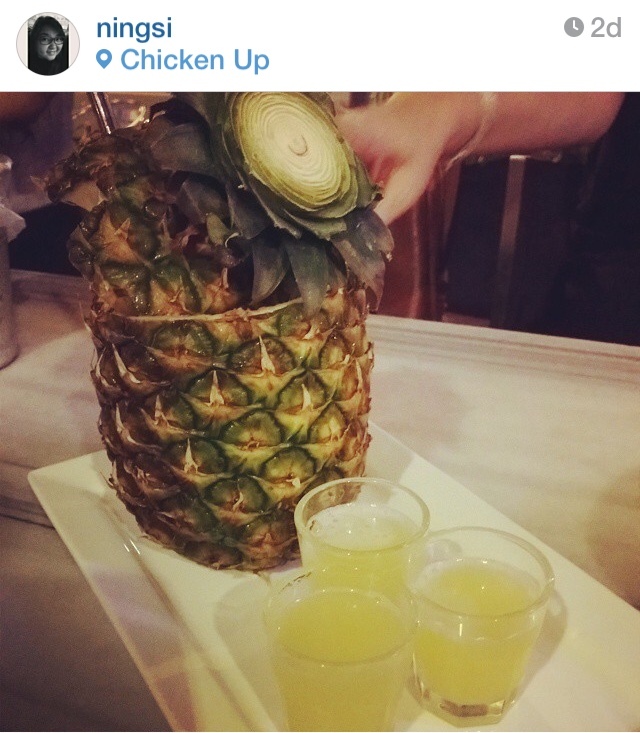 What is it: The watermelon / pineapple / apple is cut into half and used as a bowl. 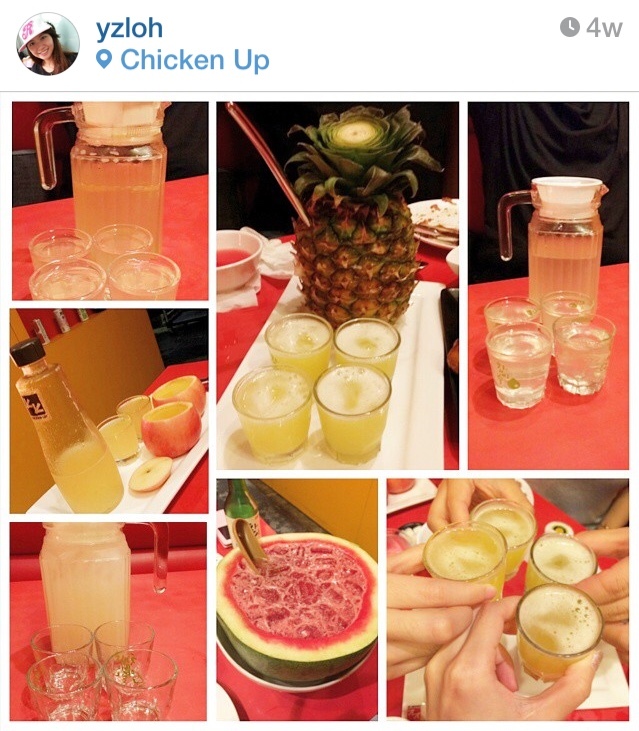 Soju is mixed with the fruit juice to serve as a cocktail. 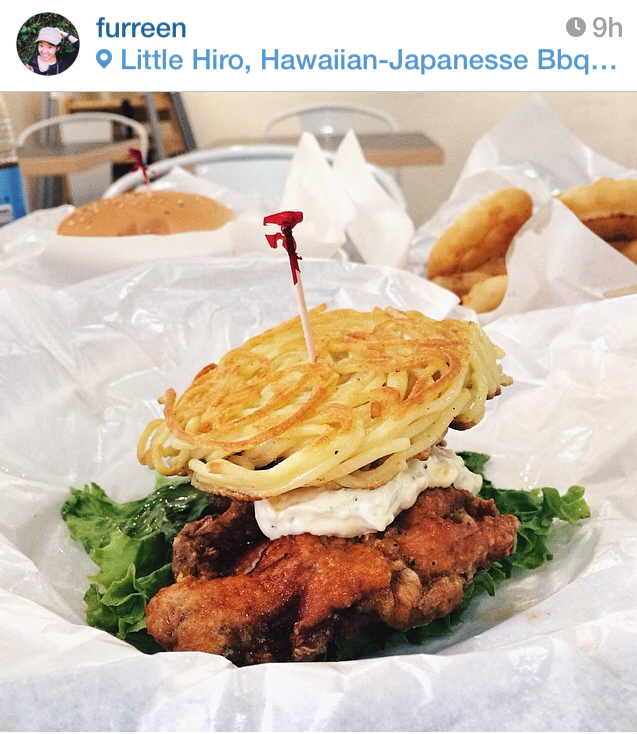 Pair it up with fried chicken and you’re good to go! 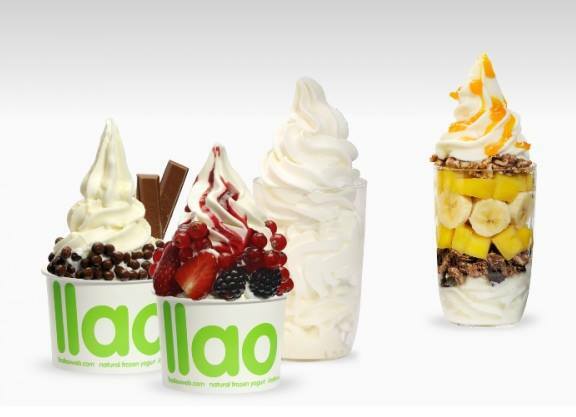 What is it: Fresh and soft frozen yogurt with fruit toppings. It is healthy and you can have as many variations as you want. Verdict: “Best yogurt in Singapore, JB and some say Batam!” or “I wasted an hour of my life queueing for this”. What is it: This is the bomb. 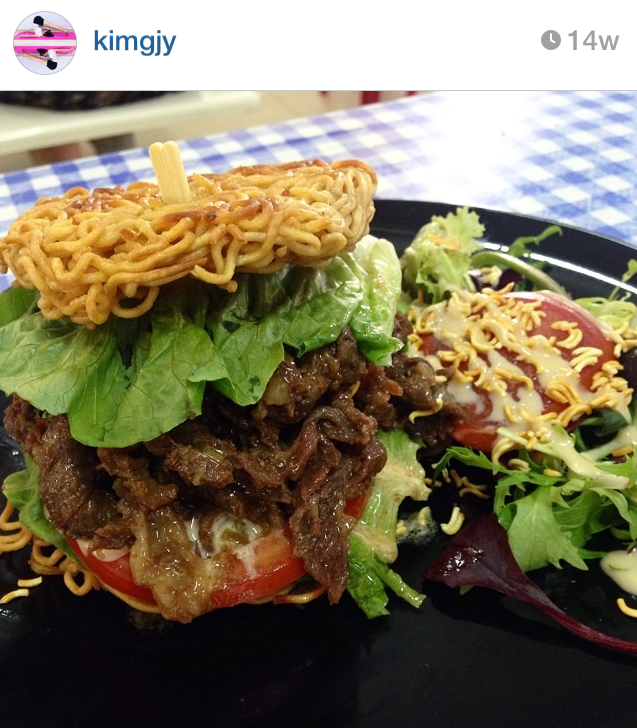 The burger consists of a slow cooked chewy and soft bulgogi- beef, smacked between crispy instant ramen noodles. 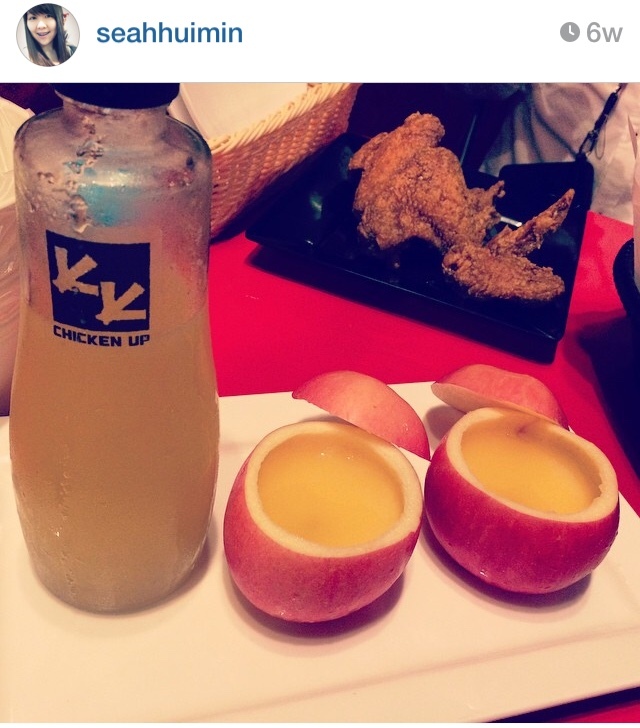 Crunchy on the outside, tender on the inside, perfect combination. 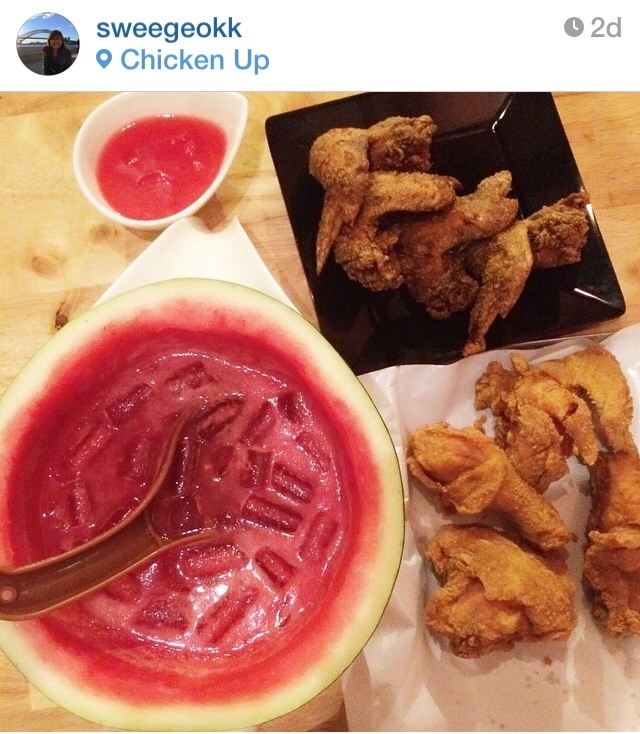 a) Mian 面 by The Travelling Cow 119 Bukit Merah Lane 1 #01-40 S151119 Operating Hours: Tue – Sun, 12 – 3pm, 6 – 10pm. Closed on Monday. 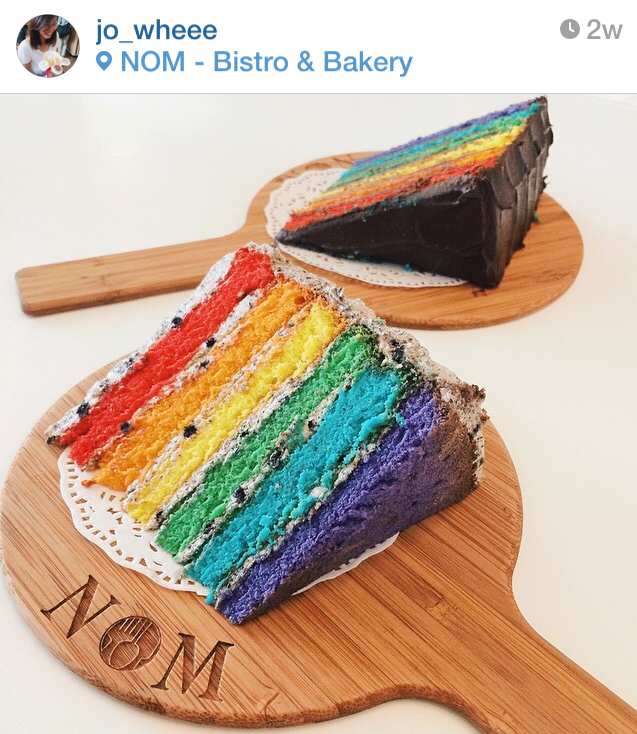 What is it: The eye-catching sponge rainbow cake is THE top seller in each of the recommended bakeries. 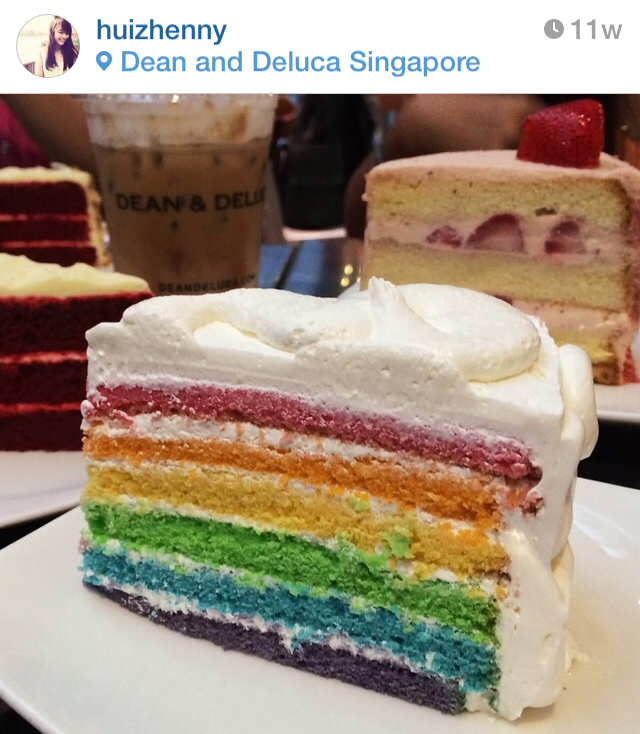 Some bakeries include different unique fruity flavours such as strawberry, lemon, grape, while some coat it with oreo, dark chocolate or salted caramel.